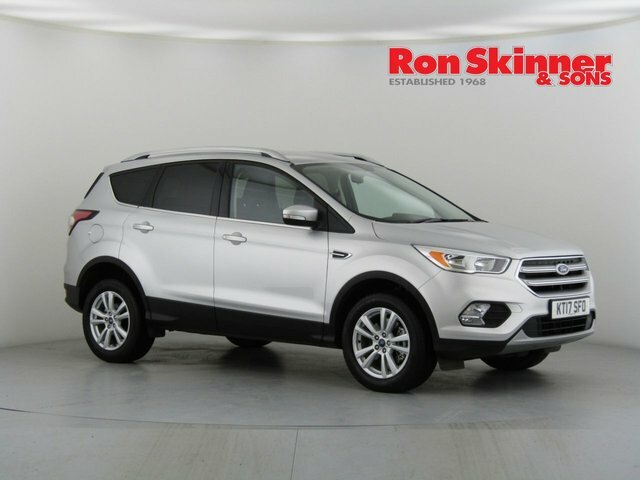 Ford has introduced countless capable vehicles to the automotive market. 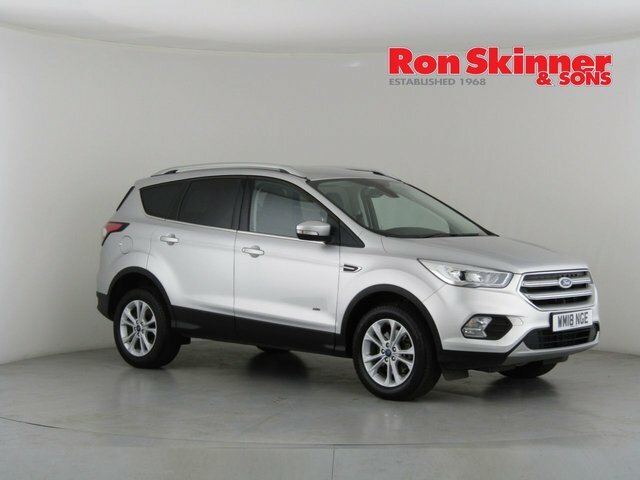 The manufacturer's range has something suitable for all lifestyles and purposes. 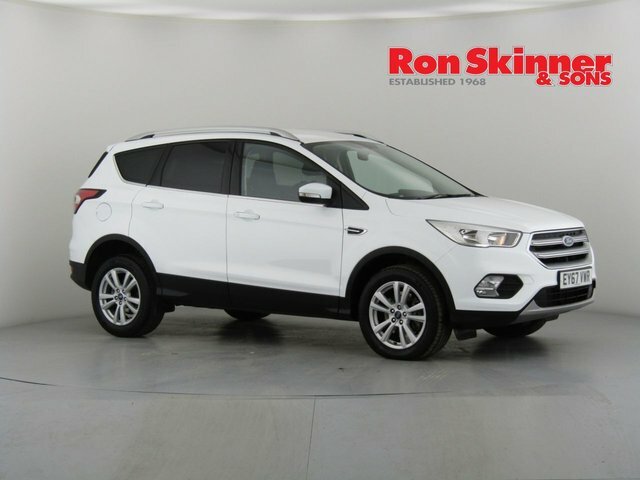 For driving the kids and their friends to school, the seven-seater Grand C-Max is ideal, if you are driving for pleasure, choose the legendary Mustang, and for a true all-rounder, the Fiesta cannot be beaten. 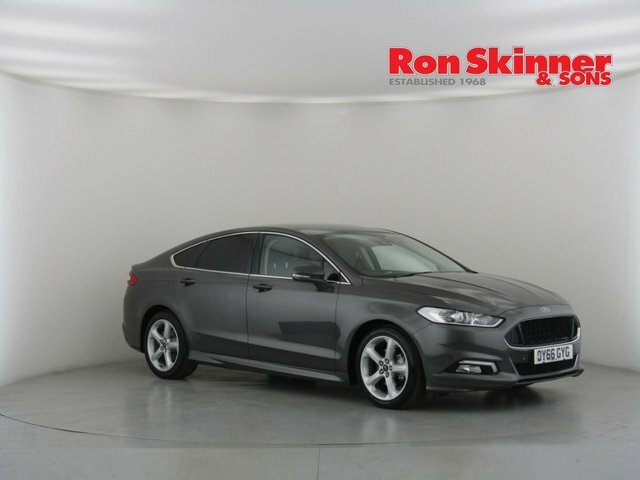 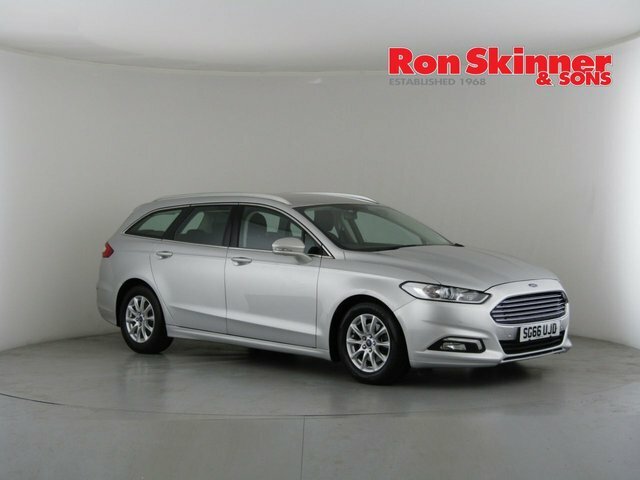 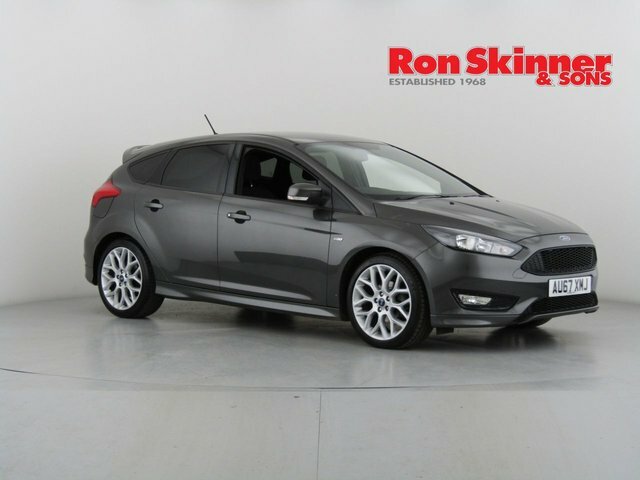 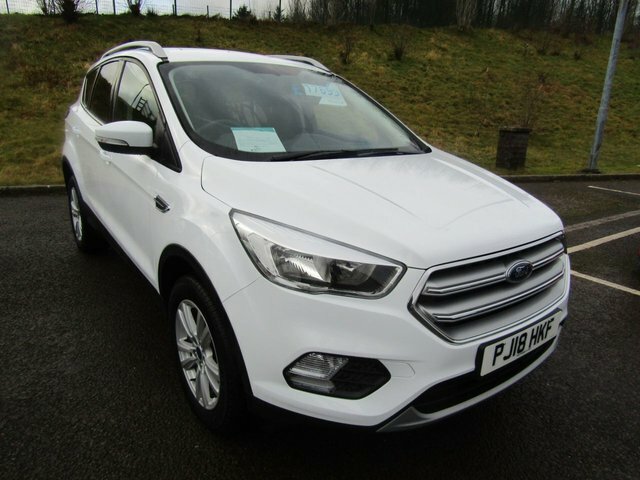 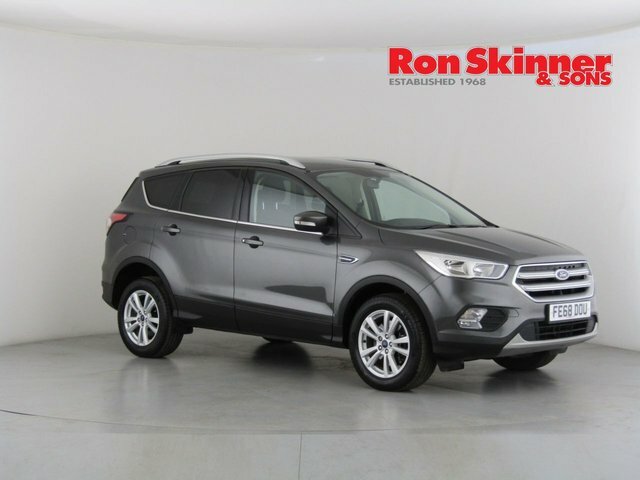 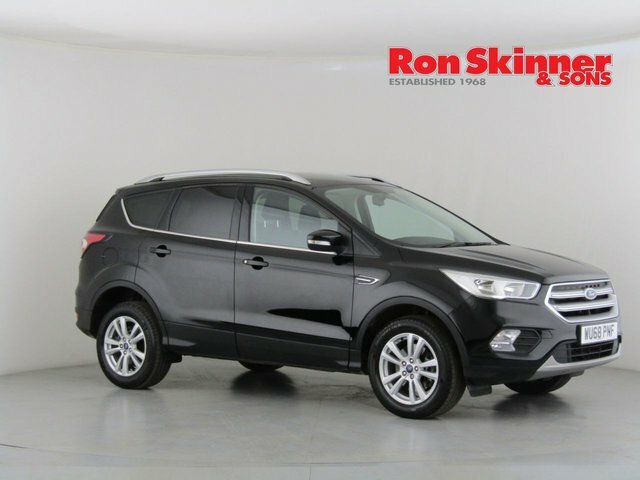 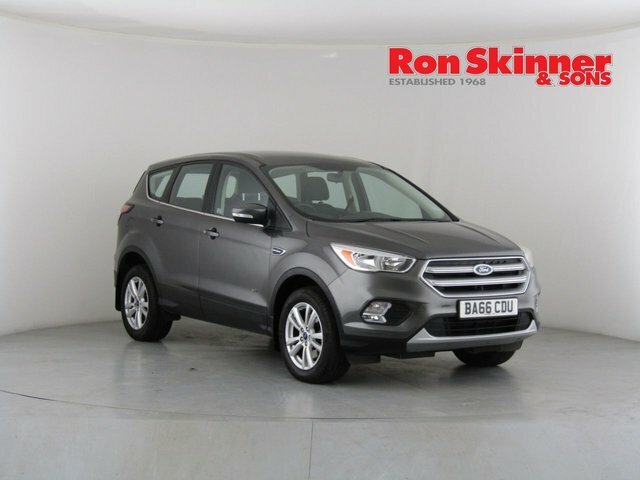 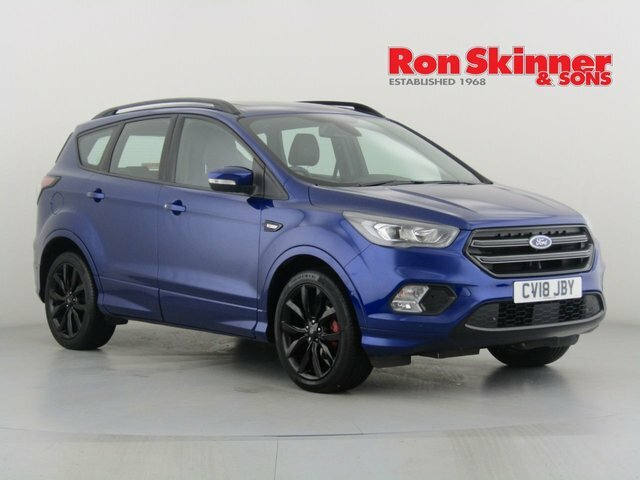 Contact Ron Skinner & Sons or visit the showroom in Wales to find out more about our very own extensive used Ford collection. 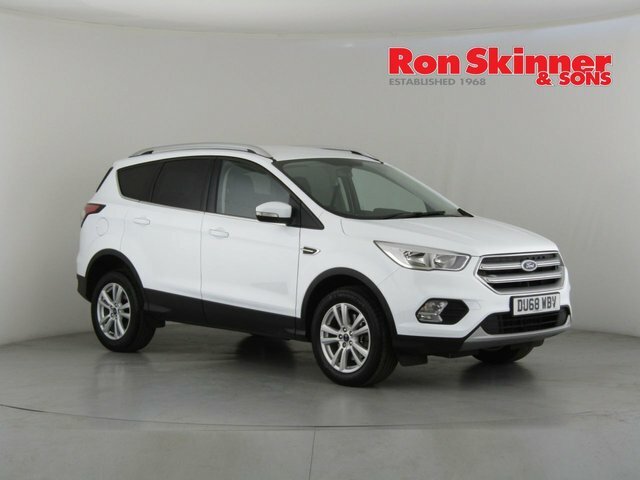 We are proud partners with Smile Car Finance, a widely trusted and experienced finance company, and are able to provide you with a fair and affordable finance deal on a used Ford of your choice, regardless of your financial circumstances.